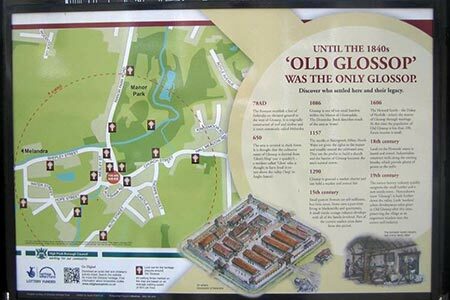 This Peak District walk starts from Old Glossop, which is worth exploring at the end of the walk. The route climbs east to reach the Pennine Way and then follows this National Trail down to join the Longendale Trail. The walk then leaves this valley and returns to the start via Padfield. A GPX File is available for download (see walk description).